In n November 2016 and January 2017 300 more employees at Kent Hospital joined the UNAP Local 5008. The local has over 1200 members. 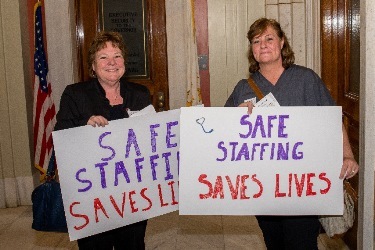 Each hospital in Rhode Island is required by law to provide the Department of Health a projected plan for staffing of nurses. It is a report of how a hospital will staff each unit, based on an estimate of the future census for that unit. Each hospital has provided a report that includes some general information about the hospital and the staffing plans for each unit in the hospital. 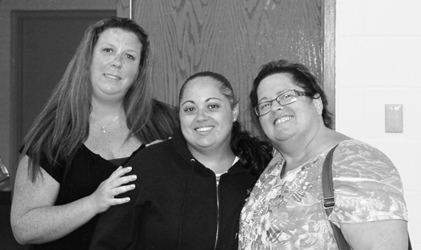 The United Nurses & Allied Professionals (UNAP) is a regional health care union representing approximately 6,500 nurses, technologists, therapists, support staff, and other health care workers employed in Rhode Island, Vermont, and Connecticut.